Enjoy Designing Websites? Grab the Ultimate WordPress Business Bundle and Save 94% on Every Theme. In today’s online world, it’s embarrassing not to have a website for your business. If you believe that because you do not know much about the web and its possibilities, you should leave all the work to the web design agencies and studios. In fact, setting up your own website is much easier than you think. Moreover, by grabbing the Ultimate WordPress Business Bundle, you get 15 themes and saves around 94% on every item. Whether you’re looking to have your first website created, or looking to give your site a complete redesign, the Ultimate WordPress Business Bundle is just the thing for you. Even if you aren’t familiar with the technical side of things, or have a skill gap, you can still set up a good website. In fact, a powerful and easy-to-use WordPress platform takes care of the difficult tasks. Really, why complicate your life if there are easy ways to do things? Well, the web design industry is a continually evolving field which offers lots of new good-looking themes available for an affordable price. Not sure how to get started with your website? Facing that picking the right WordPress theme can be rather tough, getting your hands on this Ultimate WordPress Business Bundle can help. Ultimate WordPress Business Bundle. What’s the Catch? Starting from 30th of July and till 3d of August, TemplateMonster provides you with a fantastic opportunity to grab the Ultimate WordPress Business Bundle for $69 instead of $1199. Be the first who can grab the collection of 15 top-notch WordPress themes with a 94% discount. All of them can cover 90% of the most popular WordPress themes topics, such as blogging, photographer portfolio, restaurant, online store, medical and even construction. That should be great, right? Developed using the latest web technologies, all of these 15 WordPress themes adjust correctly to various modern screen resolutions. Thus, your online audience will enjoy your responsive WordPress website on any mobile device or tablet. 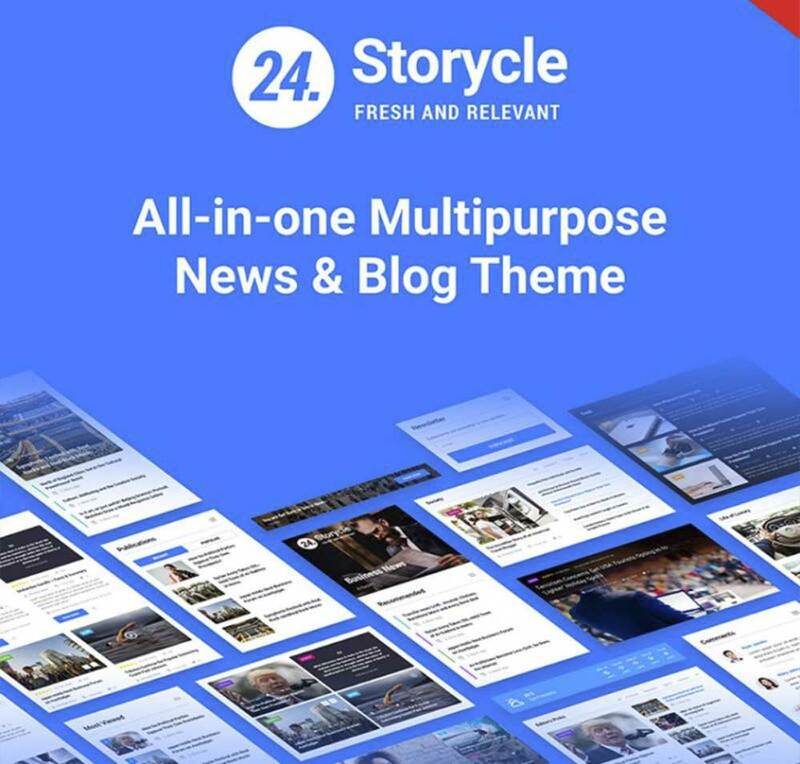 Not to mention AMP-technology included in 24.Storakle WordPress theme allows loading your site’s pages 4x faster than non-AMP pages. Think twice before ignoring AMP-ready themes and discourage users from enjoying your content. Besides, most of these fantastic WordPress business themes are built with the brand-new Elementor page builder. This intuitive drag-drop builder allows you easily to customise your content and create unique layouts. Above all else, this Ultimate WordPress Business Bundle includes five premium Elementor plugins, such as JetParallax, JetTricks, JetWooBuilder, JetMenu, and JetElements. So, what do you want to do next? Let us guess; you want to learn more? Great. Running a profitable WordPress online store isn’t a smooth ride, in fact. If you’re about to start trading online though, your business success is most likely dependent on your fully-functional website. There are many challenges, but investing in high-quality WordPress themes is the right decision. Say, you need to build a great online fashion brand. 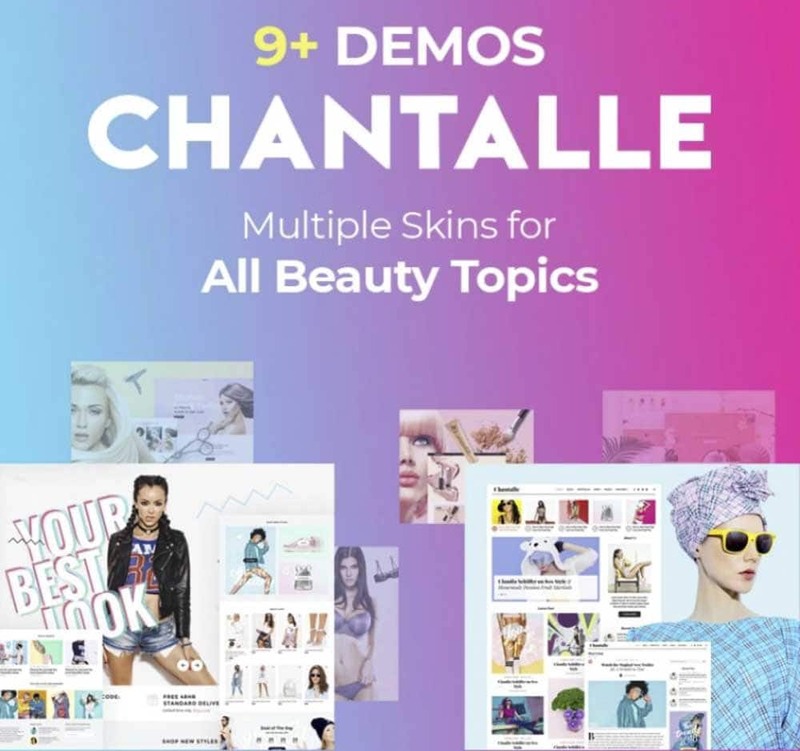 Then Chantalle WordPress theme is calling your name. Crafted with care, this Parallax theme features a clean and responsive design, nine beautiful demos, lots of widgets and plugins, and much more. Of course, that’s only the tip of the iceberg. Nevertheless, Chantalle is the theme to try. Long story short: save your regrets for later. 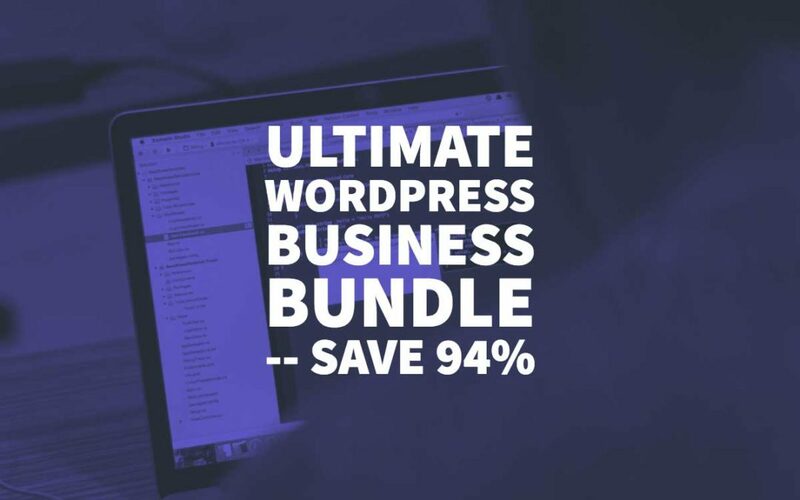 You have only five days from 30th of July till 3rd of August to get a 94% discount for the Ultimate WordPress Business Bundle. No matter what business you are in, these 15 WordPress themes can help get you started. Create a fantastic online experience.